Effective 2017, Odd Job Handyman Services no longer charges by the hour. In order to provide the fairest handyman rates possible, we now offer a la carte service. Our extensive experience in virtually every area of maintenance and repair services for homes and businesses has given our team a very realistic idea of the costs and time duration of almost every standard project. We’ve developed a comprehensive system of handyman rates – charged per service, enabling us to provide you with the most accurate picture of the timeline and costs for your project. Fill out our book-a-handyman form for a free online estimate! This will require a project manager to visit your home in advance to conduct an on site estimate. A $60 consultation fee will be charged to cover time and travel costs. We accept payment by: Visa, MasterCard, Cash, E-Transfer, and cheque. Please note that our handymen do not carry change. Please note that we require 24 hours notice to cancel a confirmed appointment. Less than 24 hour notification may be subject to a cancellation fee. We regularly offer our clientele special offers, discounts and promotions on various aspects of our work. Please carefully review the terms of all promotions. Odd Job has full confidence in the quality of the services we offer, and we guarantee your satisfaction. 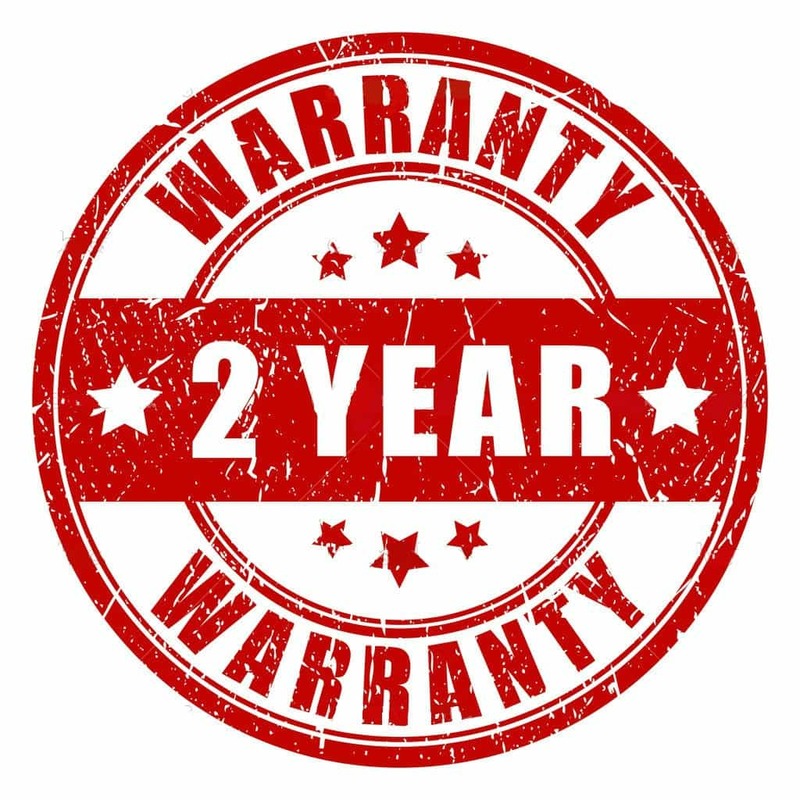 Our warranty is among the best in the industry. It covers new installations for two years and general repairs / handyman services for ninety days. We aren’t finished the project until you – the client – is happy.